Campus is thick with excitement, nervousness and expectation. The air is fresh and full of promise. Freshman and their families are bogged down with bags and papers from financial aid, their academic advisors, and are hurriedly trying to check into the residence halls and head to Walmart to pick up their last moment items. I love this time of year! 1. It Was The Best of Times, It Was The Worst of Times… My father was known for throwing some seemingly enigmatic quote at my troubles. Sometimes, I left our conversations more confused than when I initially sought his advice. As I was preparing for my freshman year, he quoted the opening paragraph of A Tale of Two Cities. I remember sighing and rolling my eyes. It wasn’t until second semester freshman year that I realized Dickens and Daddy made quite a bit of sense. Your collegiate experience will present you with amazing contrasts and extremes. At times, these extremes will illustrate the ultimate paradox. Your life will be turned upside down and then right side up. Again. You will lose sight and quickly regain focus. Tuesday morning you will be at your worst and all day Wednesday you’ll be at your best. You will feel simultaneous triumph and defeat. It’s okay, I promise. You will end the journey as a better version of you. 2. Find Mentors Mentors matter, seriously. Mentoring can positively impact your academic achievement and prepare you for successfully for graduate studies, professional school, entering the workforce and starting your own business. It’s okay to have more than one and they all don’t need to be in your desired field of study. Develop mentoring relationships outside of the university faculty. Look to your college or university’s staff, for example academic advisors or student affairs professionals. Maximize the relationship with your volunteer site preceptor or a local alum. 3. Time is Money When I told my one of my classes each year in school is like purchasing a fully loaded Nissan Maxima, I knew then ‘Time is money’ made sense to them. In school money can be limited. But time, oh, there is plenty of it. Time is your most valuable assets and you must use it to create and maximize opportunity. Now, I understand you will oversleep, skip class (Eh…? ), and spend more than a moment on the yard, but be mindful of your most valuable resource and don’t squander. 4. Revel In Risk It takes a bit of effort to step outside our normal routines. Our comfort zones are mental and physical ‘safe’ places, but in the same turn they are killers. Comfort zones kill creativity, productivity and success. Become the person you’ve always wanted to be. Write your fears and dreams side by side. Conquer first list and achieve the second. 5. Service. Service. Service. Don’t you love investing in your community? Helping to increase the contributions of local community service providers? Delivering critical resources? Having a sense of civic responsibility? Of course you do. Remember service should be mutually beneficial. Use this time to participate in service activities that grow you professionally and personally. Be sure to use this time to not only impact individuals and populations, but grow and develop your leadership skills. Get real world professional experience. 6. Your Professors Aren’t Your Enemies On my honor as a former Girl Scout and Girl Scout Troop Leader, your professors aren’t out to get you. In fact, they want you to succeed. They are wonderful resources and have accomplished much in their respective fields. Professors want to know you and are interested in seeing students grow and develop. Go to class, participate in class, turn in your assignments, and ask questions. And believe me, the magic happens during office hours, take full advantage. 7. Hold Fast To Your Dreams “Hold fast to your dreams, For if dreams die, Life is a broken winged bird that cannot fly…” An individual without dreams and aspirations is a miserable person; their life has no meaning or purpose, they just exist. Don’t just live life, experience it! 8. Have FUN! No explanation needed. E . Clare Stewart is graduate of Fisk University and Meharry Medical College, School of Graduate Studies and Research. 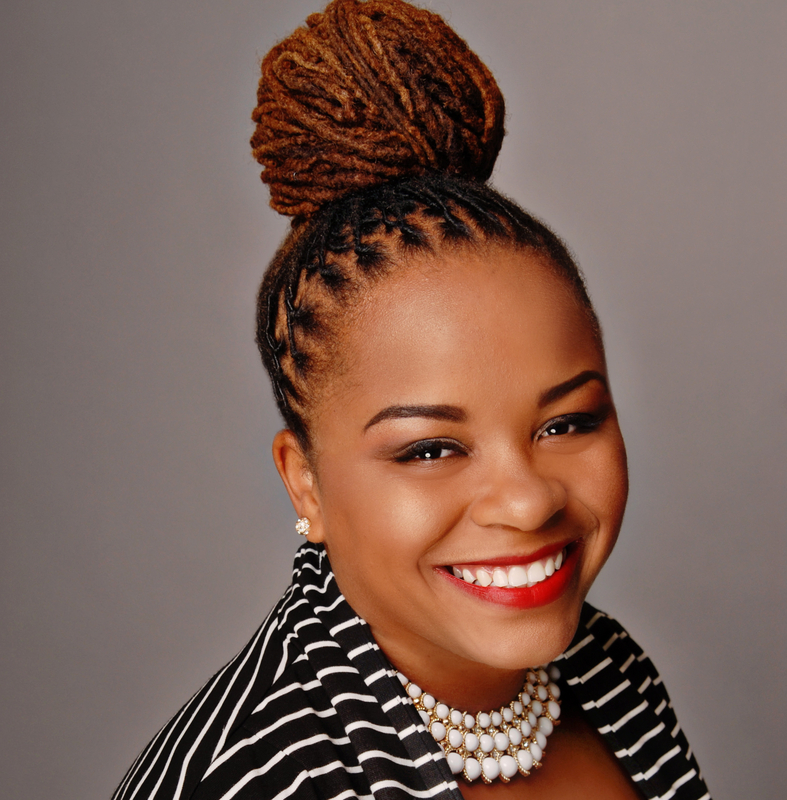 She currently serves as a Technical Consultant for the Fisk-MMC HBCU Wellness Project. Follow her on twitter at @EClareStewart.